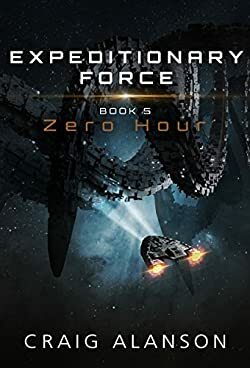 Craig Alanson is the American author of the Expeditionary Force military science-fiction and the Ascendant fantasy series. 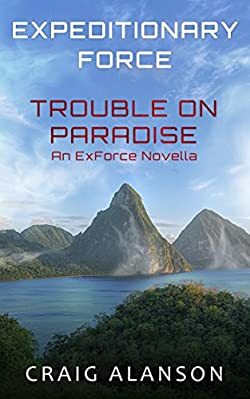 As many sci-fi authors before him, Craig Alanson has extended into the related mystery genre as well, ignoring what some author consider a move to a whole new genre. Here are the Craig Alanson books in order for the two series, as well as for any new books the author will be writing in the future. The books are listed in publication and reading order. Craig Alanson is an American author who was literally unknown before 2016 when he suddenly published not one, not two, but three books in two series and a standalone novel. 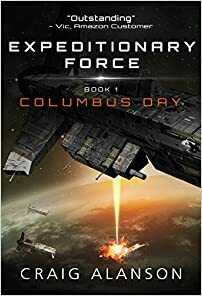 The author’s debut novel, Aces, is a standalone book which was actually written some five years before starting his Expeditionary Force sci-fi series with Columbus Day. It started out as being a book for young adults, but adults can read it without problems too. Most of the author’s books are available as audiobooks, including the debut story. They are recorded and narrated by R.C. Bray (who also read The Martian) for the Expeditionary Force series and by Tim Gerard Reynolds for the Ascendant series. 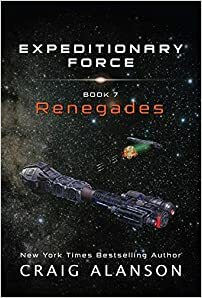 Craig Alanson mentioned that he likes to put his “characters in impossible situations and having their courage and cleverness get them out of the mess,” and that Aces was the book where he refined that particular technique which he would employ in his new series as well. Craig Alanson lives in the DC area with his wife and several rescue dogs and is busy writing his next book. 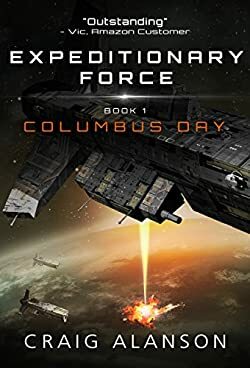 Columbus Day is the first book in the author’s Expeditionary Force series. The book starts in a typical military sci-fi fashion with the world being invaded by aliens called Ruhar. The main character, Joe, is a young 20-year-old guy who just returned from a tour in Nigeria. Finding his home in distress, he first protects it and then goes on the offensive. He enlists and gets training for the fight. However, the world in the meantime is saved by a second alien race called the Kristang, who asks the humans’ help in fighting the other race. Things get quite confusing when nobody knows who the bad guys actually are. The only thing the reader knows is that Joe is one of the good guys, one who shows initiative when others not so much. In this book, I first met Skippy, the funny AI whom I got quite attached to. 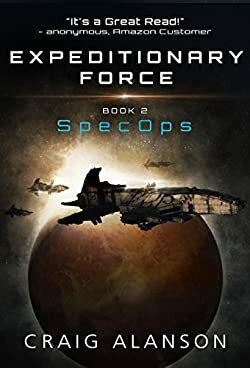 Columbus Day was published in January 2016 and the second book in the Expeditionary Force series, SpecOps, was published just a few short months later, in June. Joe Bishop here is a colonel (got promoted in the first book), and is once again thrown into intergalactic battles of epic proportions. Skippy is once again with us and here he seems to really dominate the storyline. There is some really funny dialogue between Joe and Skippy that will make you laugh out loud quite a few times. The next book, Paradise, was published in the same year in October. 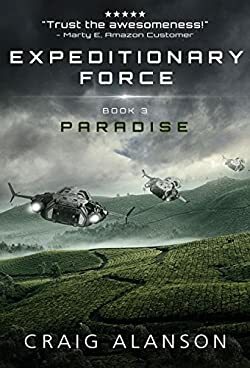 Paradise is a planet the crew of the Expeditionary Force has been left on and Colonel Joe and Skippy and their merry crew are tasked to go check out what is going on up there. And that’s about as far as I got with the Expeditionary Force series. I still have to read three more books and a short novella. 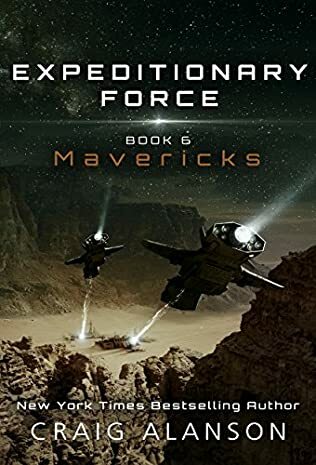 The latest book published in 2018 is called Mavericks. However, there is one thing that keeps me from doing it very fast. Each book has an incredibly huge number of grammatical and spelling errors. I’ve mentioned time and time again that the weakness of self-published novels is the bad editing, and sadly, this series doesn’t stray from the norm. I know that the author had a set of beta readers to check for errors, but well, the result is still poor. Without a proper editor, it will always be rather poor. I will still continue to read the series (or maybe listen to their audio since there you won’t be able to stop reading every time you notice an error), but that will be sometime early next year. And I still have to read the author’s Ascendant series, and knowing that it’s also self-published, my hopes are not overly high for that one either.